When the last class bell rings, many students enjoy quality after-school programs at St. Matthew's. At St. Matthew’s, we believe that learning and fun shouldn’t end with the last bell of the school day. 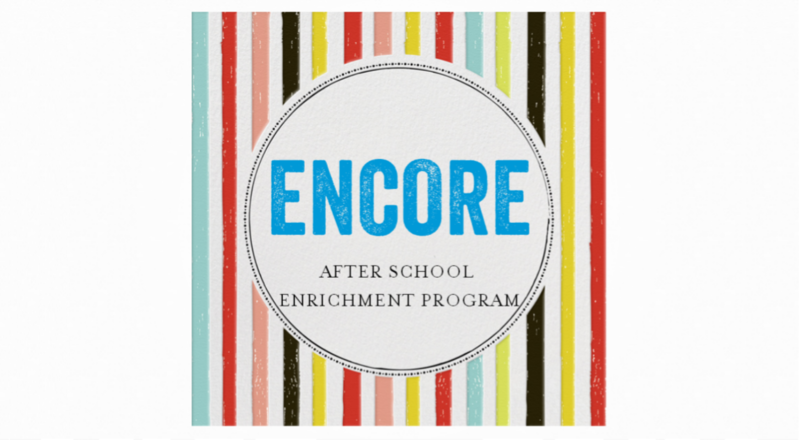 That’s why our Encore after-school enrichment program features a varying array of small group classes.